Add 2 buttons to the slanted brim on this hat for a unique look! 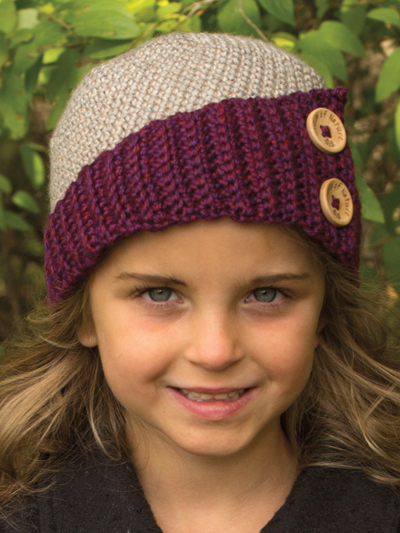 This cute hat is made using worsted-weight yarn and can made in any color combination. 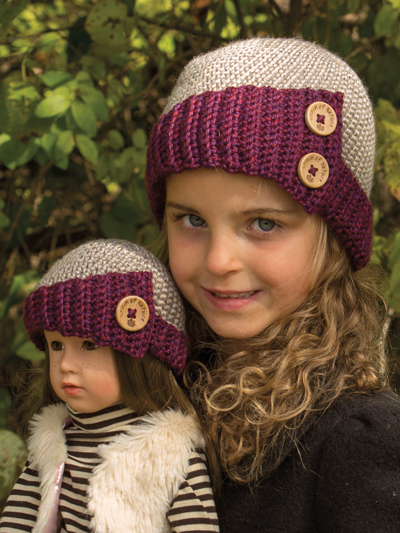 2 (1") buttons are needed for all size hats except the doll sizes, which require 1 button. 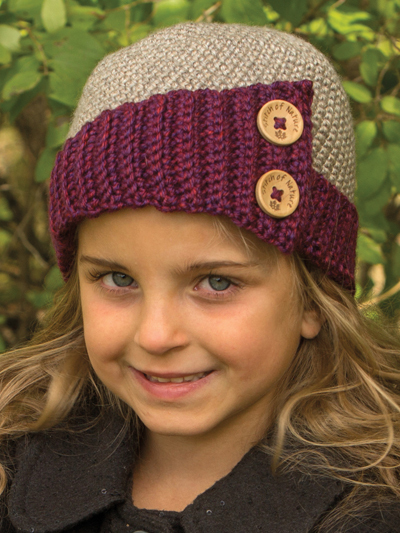 Pattern includes written instructions with photos on how to attach the brim to the hat. Sizes are written for Kidz & Cats doll (18" doll, 6 to 12 months, 1 to 3 years, 3 to 6 years, 6 to 12 years, teen/adult).